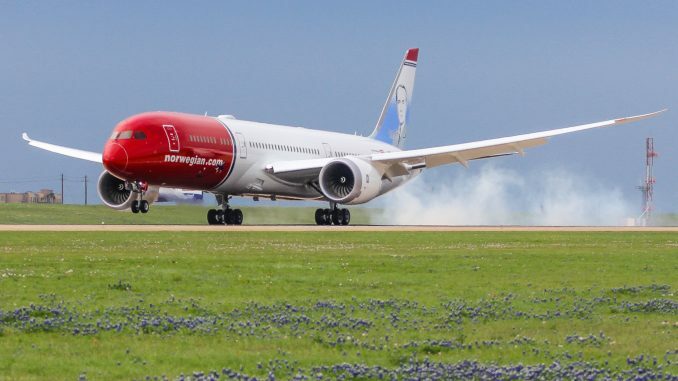 One week ago, Norwegian’s DI7181 landed in Austin for the first time, marking the airline’s arrival into the Lone Star State. The flight, operated by Norwegian Air UK, a subsidiary of Norwegian Air Shuttle, started just two days after the airline flew its first flight to Chicago O’Hare. 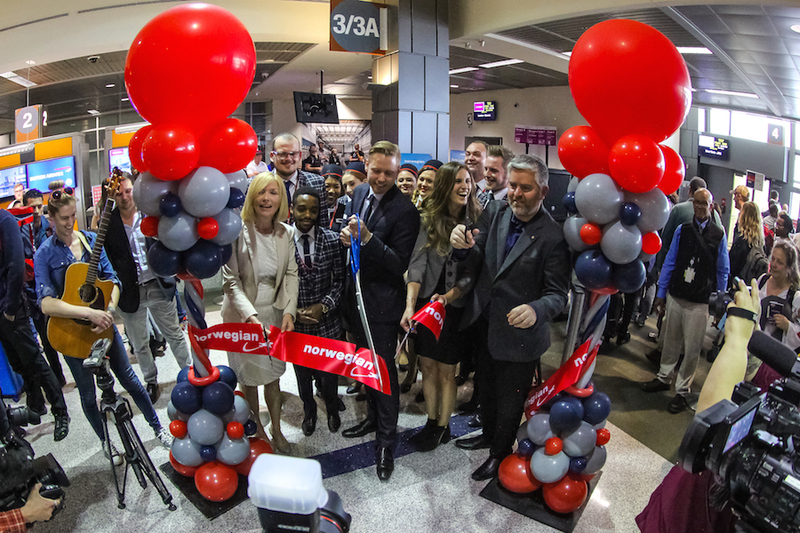 Norwegian first announced its new non-stop route from Austin to London Gatwick (LGW) last July during a period of rapid expansion, with the airline constantly announcing new destinations in a short period of time, including U.S. city Denver and the airline’s first Asian destination: Singapore. From its Gatwick hub, Norwegian Air UK serves 10 other U.S. cities. 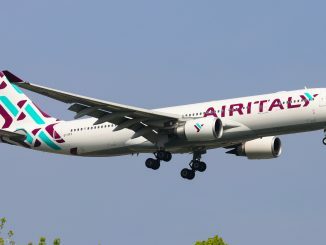 The airline’s route between Austin and London Gatwick is flown on a Boeing 787-9 aircraft featuring 56 seats in the premium cabin and 282 in economy. 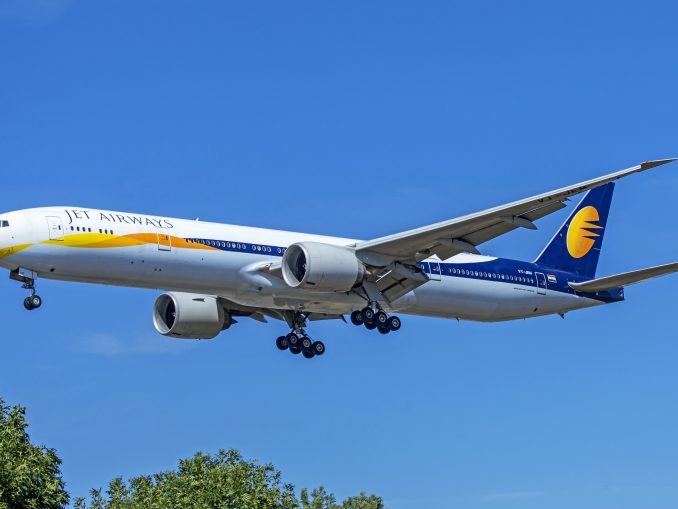 This configuration is new for the airline, who has seen quite a bit of success with its premium cabin where it only offers slightly wider seats and some extra legroom among other perks you would usually pay for on a low-cost carrier such as free checked bags and a three-course meal. 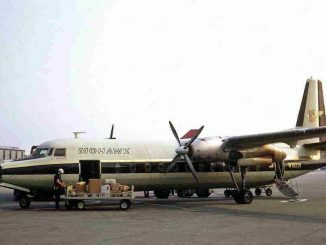 For Austin’s inaugural flight, 55 of the 56 premium seats were booked. Norwegian 787s delivered last year feature just 35 seats in premium class and 309 economy seats. With more premium seats onboard the airplane, newer premium cabins on the 787s will have a seat pitch of 43 inches, 3 inches less than before. 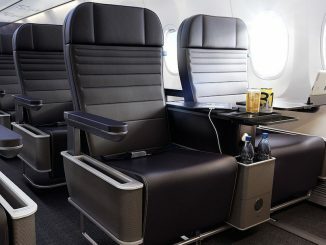 This is about five inches more than the amount of legroom offered on American Airlines and Delta Air Lines’ new premium economy cabins. 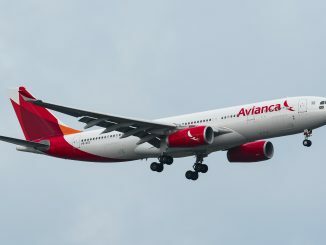 Before officially announcing flights to Austin, the airline made it clear in May 2017 that they are eyeing three new U.S. markets including New Orleans, Chicago, and Texas. 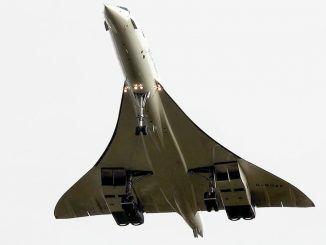 Flights to Austin operate on Tuesdays, Thursdays, and Saturdays leaving London at 10:00 a.m. and arriving in Austin at 2:20 p.m. 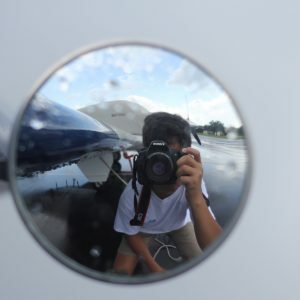 The return flight departs Austin at 4:20 p.m. and arrives in Gatwick Airport at 7:20 a.m. 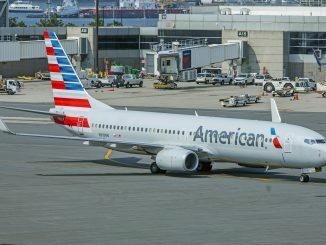 The first flight to Austin arrived over two hours late after the aircraft operating the flight was hit by a piece of ground service equipment in Los Angeles the previous day. Festivities, however, continued at the gate area where passengers were treated to cake and a ribbon cutting event to commemorate the flight. Due to the delay, boarding coincided with British Airways, who also operates non-stop flights between Austin and London Heathrow. 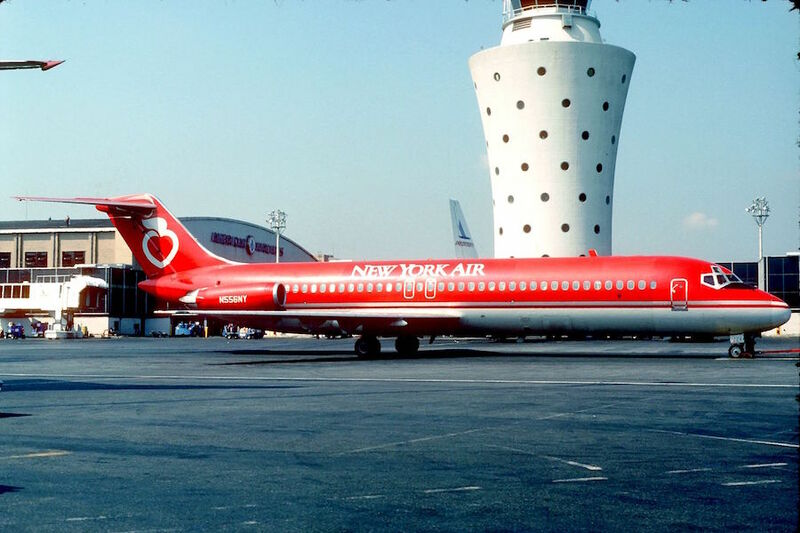 The flights arrived just minutes apart from each other as a result of Norwegian’s delay, causing the east end of the terminal to be quite hectic. This will not be an issue when Austin’s airport opens its 9-gate expansion early next year. 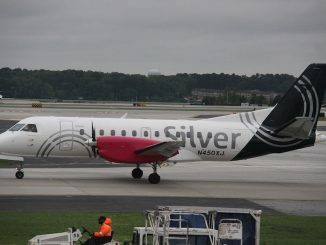 Norwegian’s arrival into Austin also signifies the second low-cost carrier to begin flights to Europe. Condor Airlines also operates seasonal three times weekly flights to Frankfurt (FRA) between May and September. 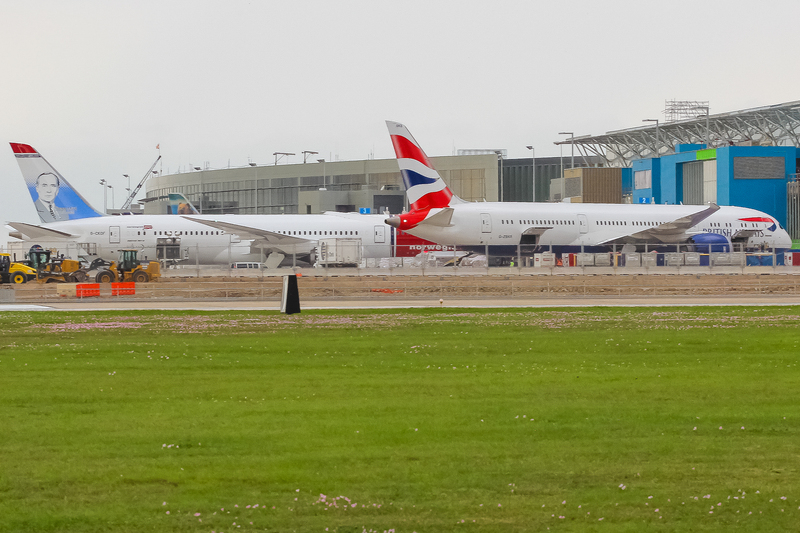 Since British Airways’ entrance to Austin in 2014, international traffic has taken off. In 2017, 26 percent more passengers boarded international flights in Austin compared to 2016. 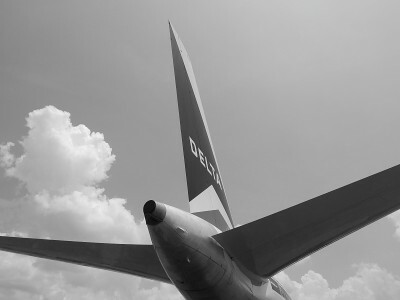 While many have doubted Austin’s ability to sustain multiple transatlantic flights, all three carriers have already found success through their unique offerings.